What patent number are you requesting our Patent Valuation services for? Companies that have Patented Technology as their core asset, often approach us to determine their Company Product Market Valuation. The main product of a company is often built from a unique Patented Technology. Utilizing a Market approach methodology, and assumptions driven by the business revenues, profits, future growth opportunity, competitive environment, and the advantages and leverages of the Patented Technology, a Company Product Valuation price is provided. Average turnaround time of 3 weeks. 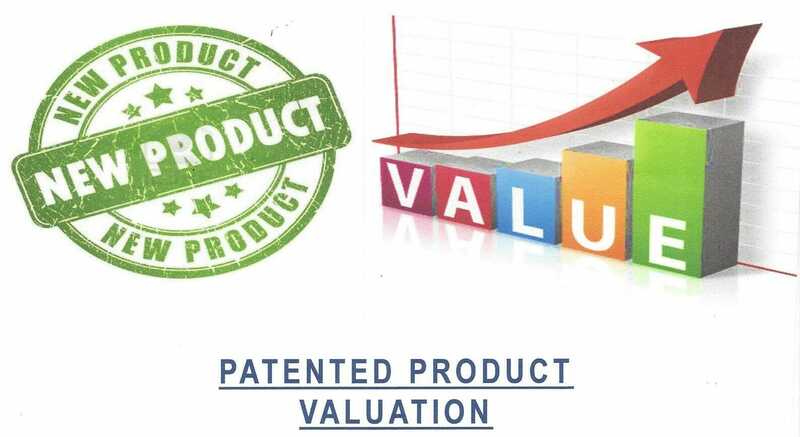 Click here to view our Company Product Patented Technology Valuation Data Sheet.